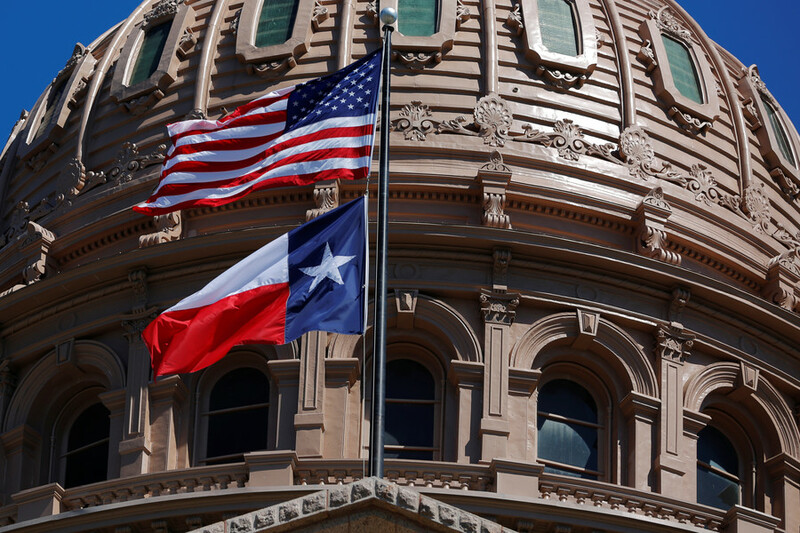 Follow RT on the latest news and updates from Texas, which is the second-largest US state by both population and area. 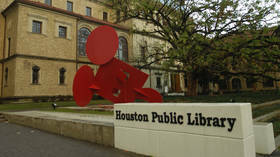 Get information and news from its capital Austin and its most developed city, Houston. Texas has experienced high crime rates, and has been the location of a number of mass shootings. Don’t miss breaking news and on crime rates, gun ownership, and police brutality. You can also find news on space exploration from the state, as Space Center Houston is located in Texas. 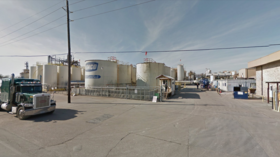 A Texas chemical plant has gone up in flames, spewing black smoke into the air northeast of Houston. One death has been reported, along with two injuries. 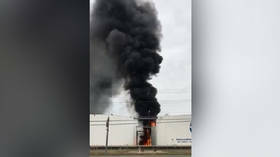 A petrochemical storage facility has caught fire in Deer Park, Texas, sending thick plumes of potentially hazardous smoke into the air. Locals have been urged to seek shelter inside as firefighters struggle to contain the blaze.